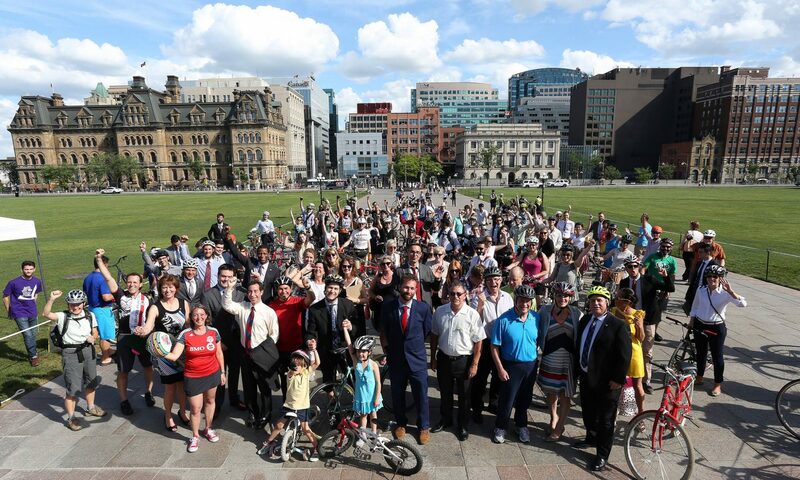 Thank you to everyone who participated in the first annual National Bike Summit. 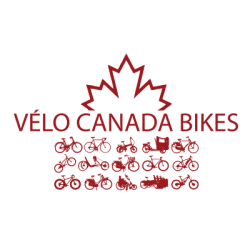 On June 1st, 2017, Canada Bikes, with support from Mountain Equipment Co- op (MEC), The Co-operators, the Canadian Automobile Association (CAA), and in partnership with Senator Nancy Greene Raine and “National Health and Fitness Day”, convened the first Canadian National Bike Summit on Parliament Hill. There was a full-house of 90 delegates attending by invitation, and a further 200+ people or organizations participating via a live webinar link from coast-to-coast-to-coast. 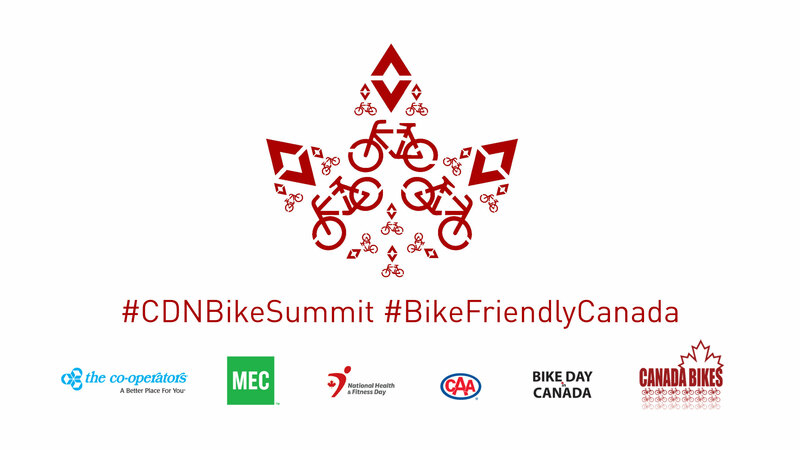 See the Summit Impact Report (PDF – 1.6Mb).